One of many Hawks run by my father in the '70s and '80s. 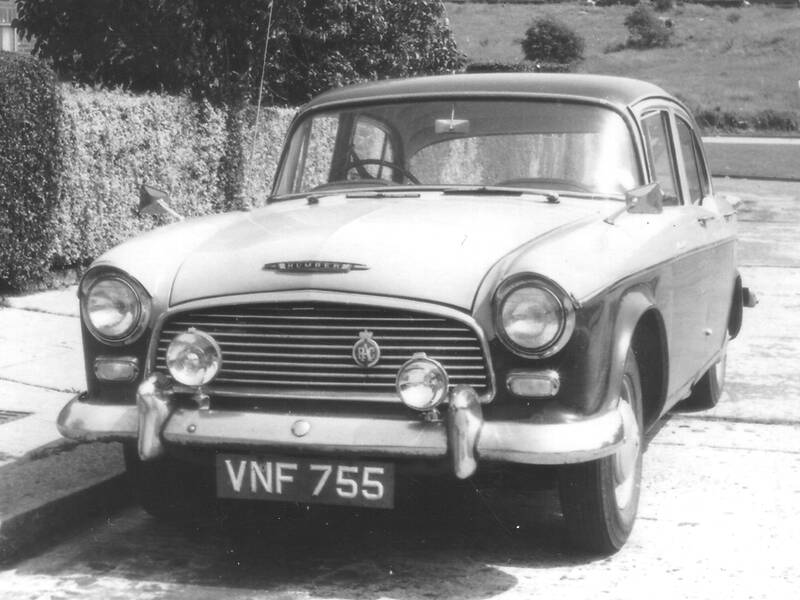 It has the early high roof line but is mechanically similar to the others - a great motor but rust was its death knell. 4 cyl. 2267cc. OHV. 78bhp. Semi-elliptic leaf springs at rear.